LA GORCE GOLF SUB 6050 N BAY RD MIAMI BEACH. LAND VALUE! 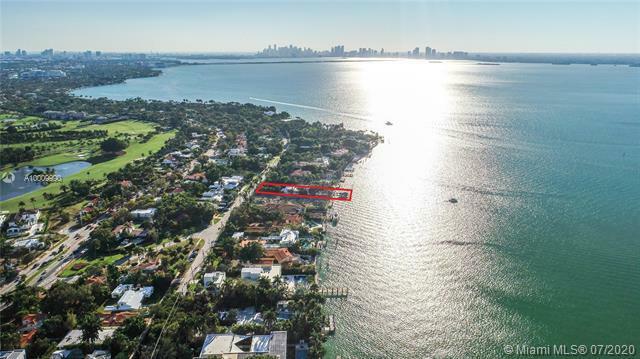 The lowest priced waterfront on prestigious North Bay Road! 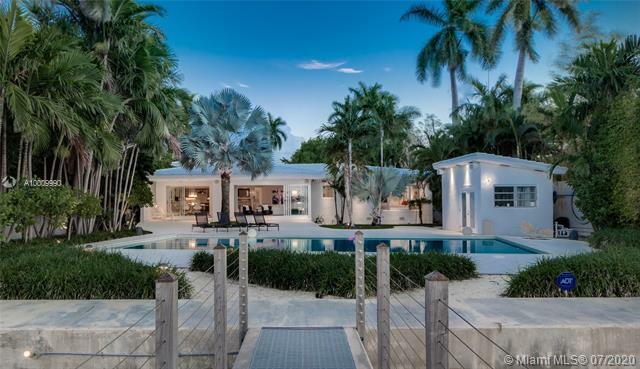 Situated on a 19,685-SF lot with 75 feet of wide waterfrontage on the most prestigious Miami Beach address, this lushly landscaped waterfront property is completely secluded with high hedges for extra privacy and security. The current house is a fabulously modernized mid-century modern featuring an open-concept floor plan with floor-to-ceiling impact doors and windows, terrazzo floors, updated kitchen with a wet bar, large master suite, new roof, and more. The expansive backyard features a pool and offers incredible water and sunset views! The property has a new seawall and dock. 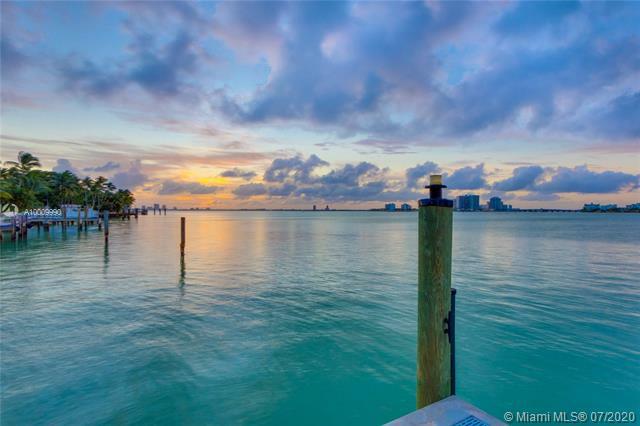 If you are interested in buying property located at 6050 N BAY RD, Miami Beach, FL 33140, call us today! Sale price is $ 7 450 000 ($ 2 026/ft²).